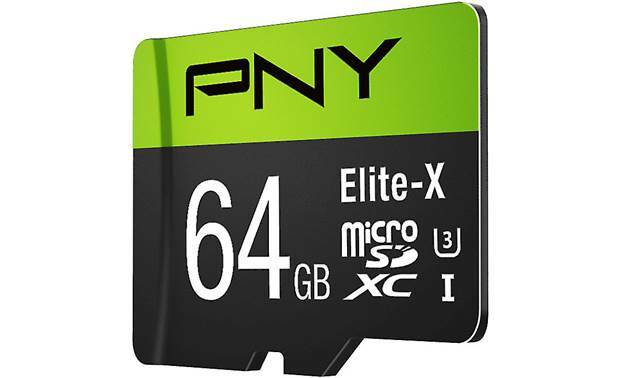 Speed Class Rating: This Elite-X microSDXC card has a Class 10 speed rating. 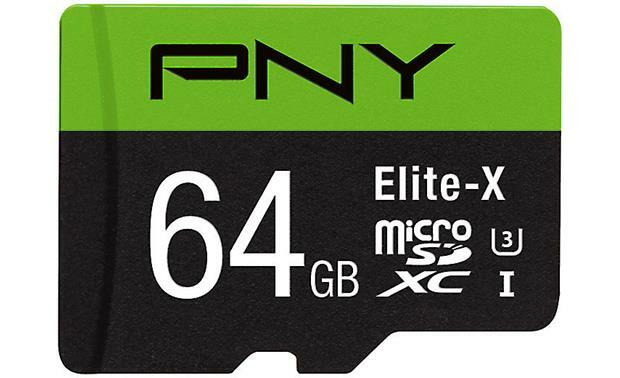 The card also has a UHS Speed Class rating of UHS-I U-3, making it a recommended medium for recording large, mega-pixel photos, 4K video, and Full HD video. 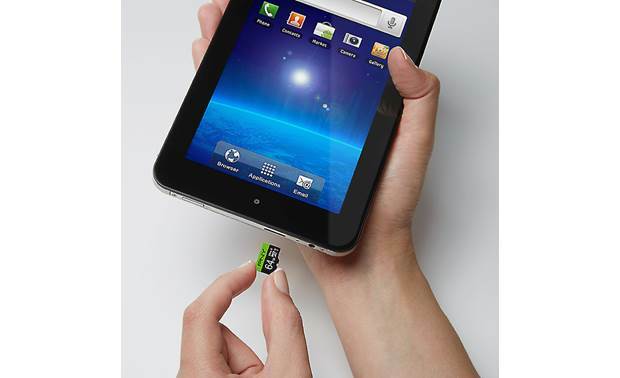 It has a maximum read speed of 90 MB/s. 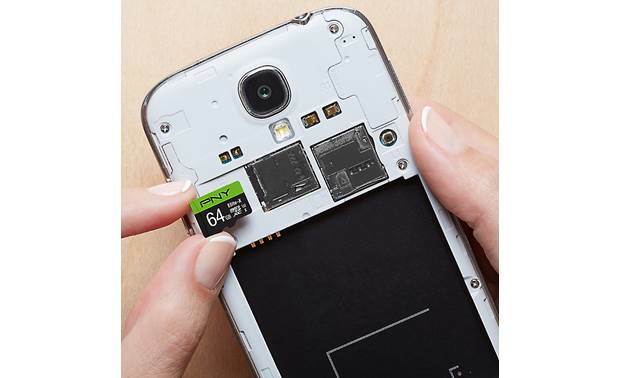 Write speeds are slower. 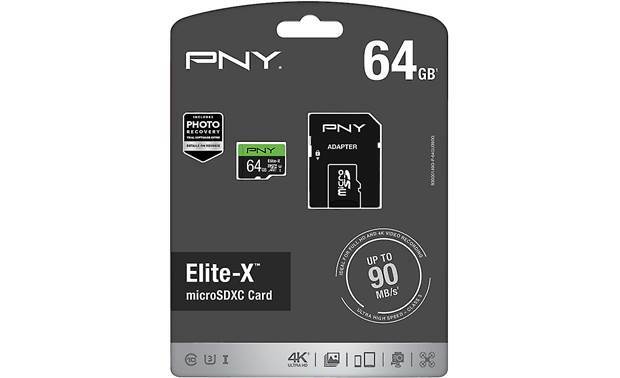 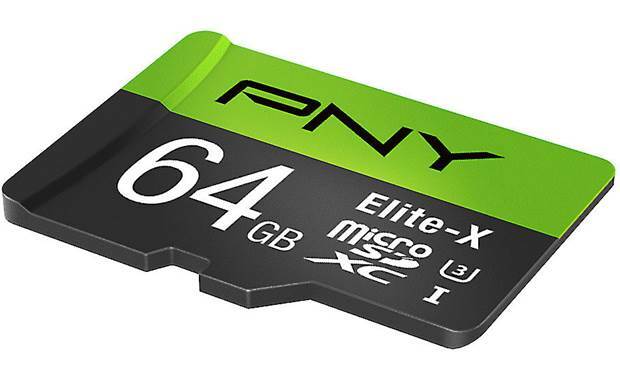 Capacity: This PNY Elite-X microSDXC memory card has a capacity of 64 GB.